The compressor units are 3633KW STC-SV(08-2A) compressors with SGT-100-2S drivers, specifically manufactured to withdraw natural gas from underground gas storage sites. Compressors were designed for 40 and 58 bar operating pressures, for 200 000-420 000 m3/h gas volume flows at an ambient temperature of -20 and +30 Celsius degrees. 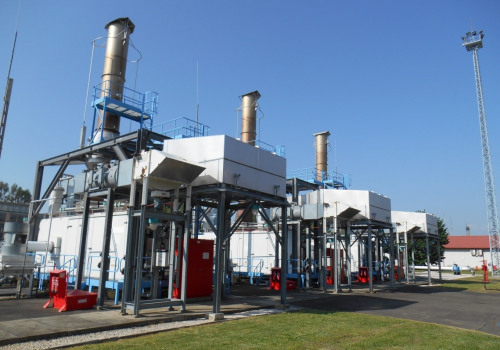 Compressors were manufactured in 2006, and commissioned in 2009. Value of Q was 401 141.218 Nm3/h for pressure conditions of 43.3 bar P suction and 58 bar P discharge. During test operation, all three machines were tested at the guarantee operating point, and all of them performed the expected quantity value. In the Hajdúszoboszló Underground Gas Storage Site of the Hungarian Gas Storage Ltd, there are 3 machine units of twin-shaft turbines. When separated from the compressor, the gas turbine can be made suitable for motor drive application as a separate unit, thus even for power generation. 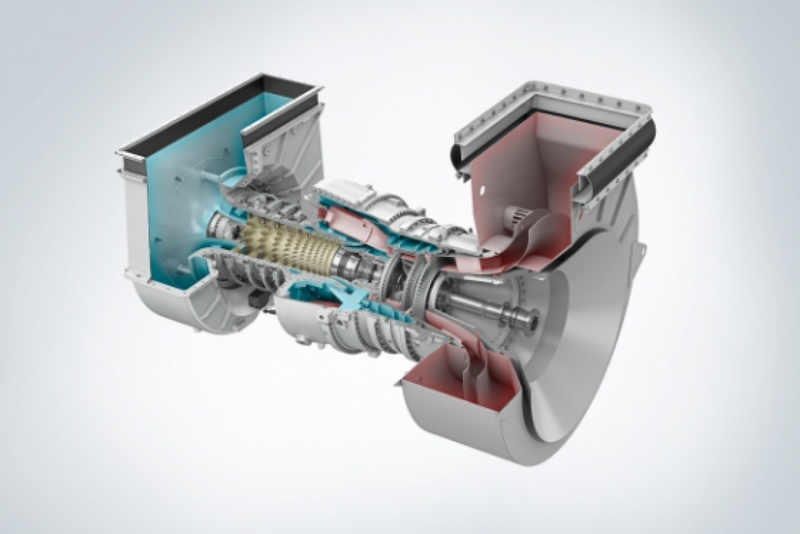 The energy industry has been using SGT-100 gas turbines since 1992, there are over 410 machine units applied all over the world, with 24 million operating hours. The units operate excellently even under arduous ambient conditions, from extreme cold to hot temperatures, humidity or mechanical dust. With its lightweight core element resulting from the outstanding engineering design, SGT-100 makes regular maintenance easier and shorter, requiring less equipment and time, thus minimizing downtime and maximizing availability. Due to the extensive service network, maintenance can be generally performed on site. 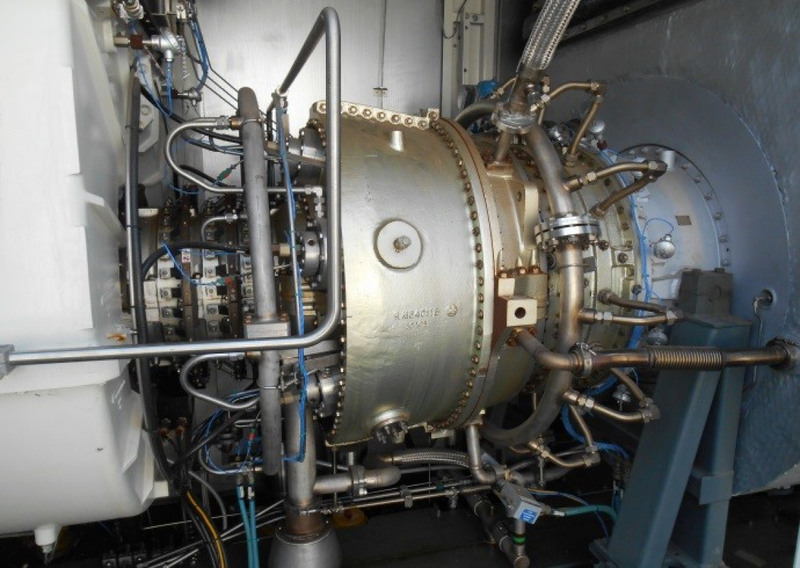 The gas turbine was designed with a DLE (Dry Low Emissions) combustion system, meeting the applicable international regulations for emission levels (NOx) with both gas and liquid fuels. We add hundreds of new listings every week. Be sure not to miss any Siemens STC-SV (08-2A) 4.9 MW by subscribing to our email updates.